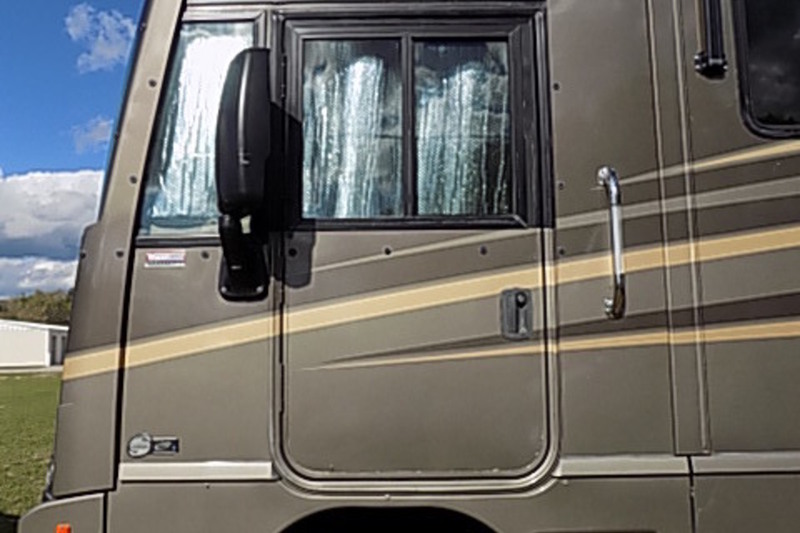 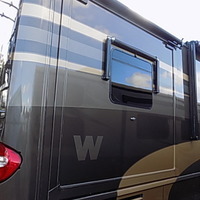 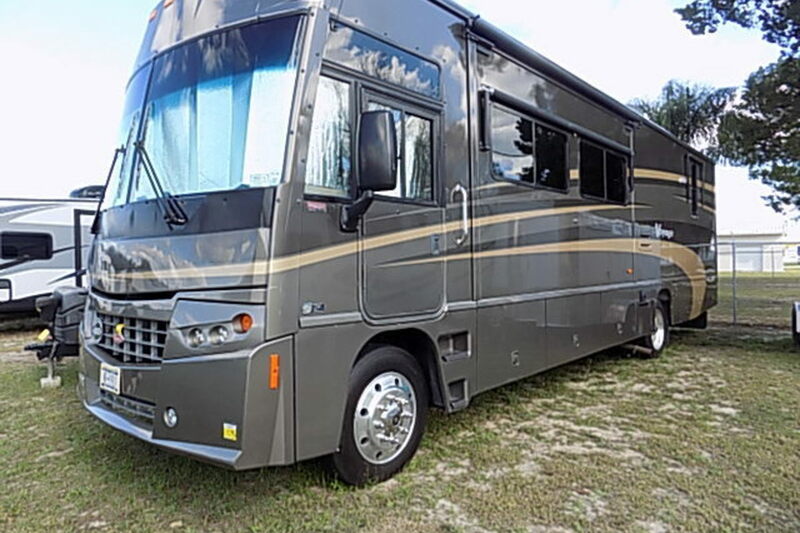 3 slides, slide toppers, 2 new flat screen TVs(11-18), 6 new Michelin tires (9-17), 2 new coach batteries (8-17) has one 3 mirror vanity, new toilet, new front shield and rim protector, main awning, poles, tie downs & accessories, wiper blades and mirror covers, 7-pin plug and wire harness, refurbished Aladdin Blue Ox tow bar, #4325 (11-18), 4: drop hitch, towing cables, pins and locks, Exterior surge protector, sun screens (tires, windshield and other windows, Floor mat, awning shade screen with tie downs, attachable clothes line and automatic portable Satellite dish are available). 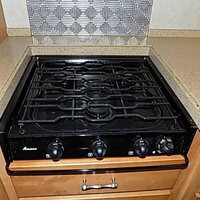 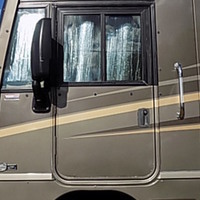 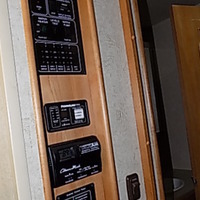 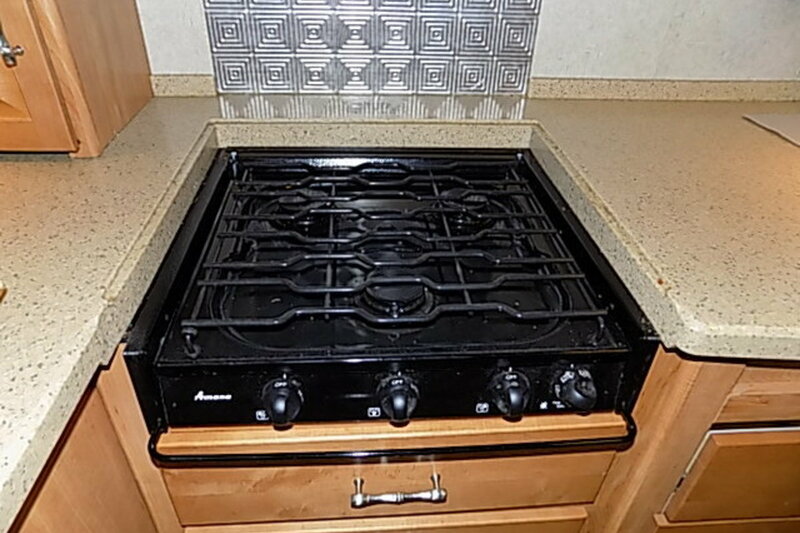 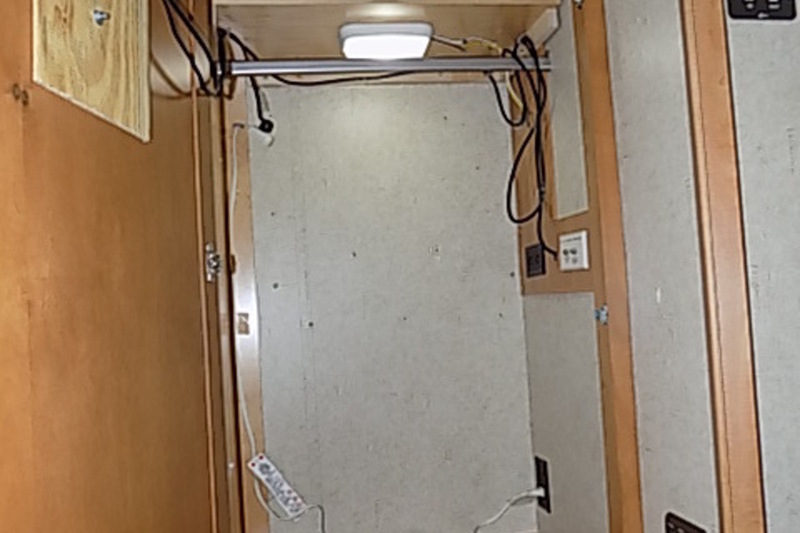 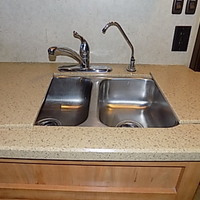 I have inspected this motor home and the original owners have well taken care of and maintained this coach since day one. 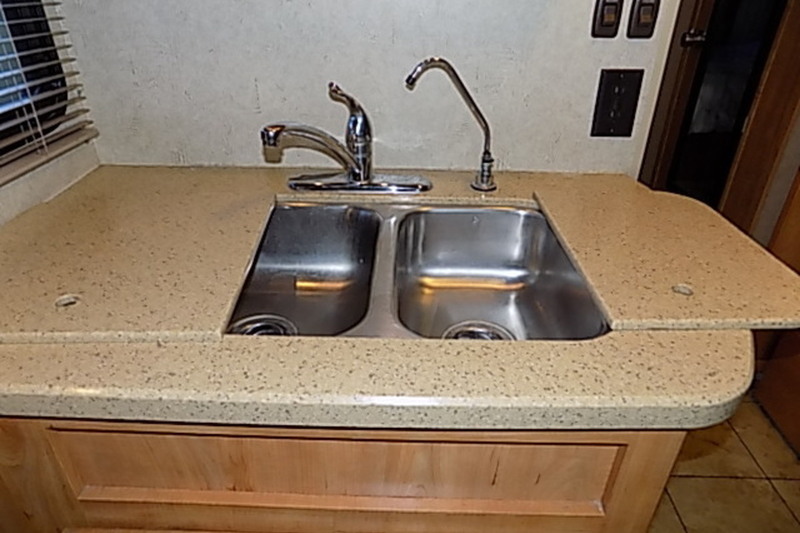 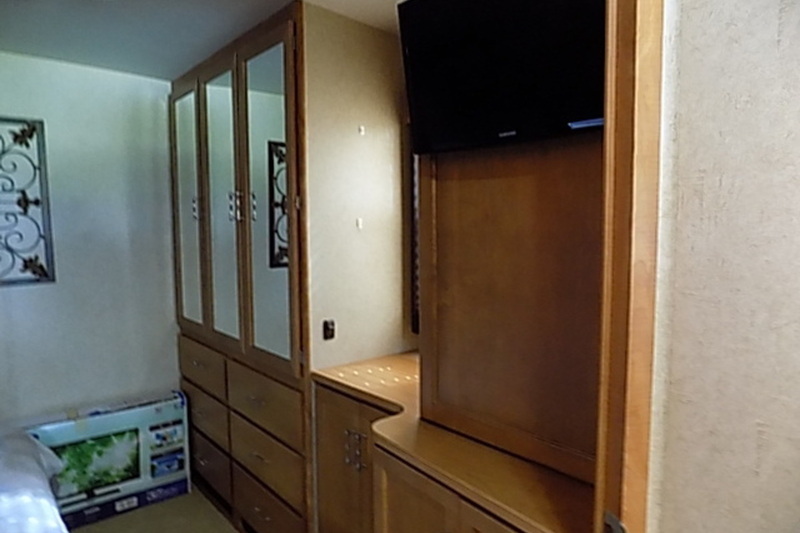 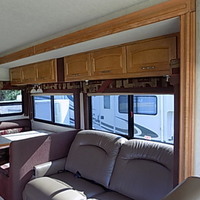 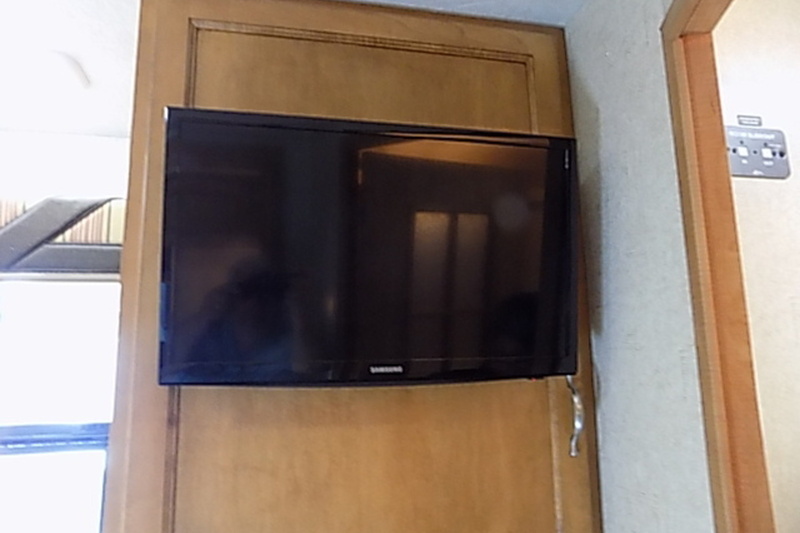 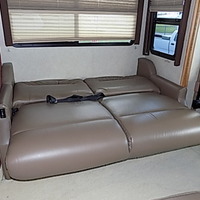 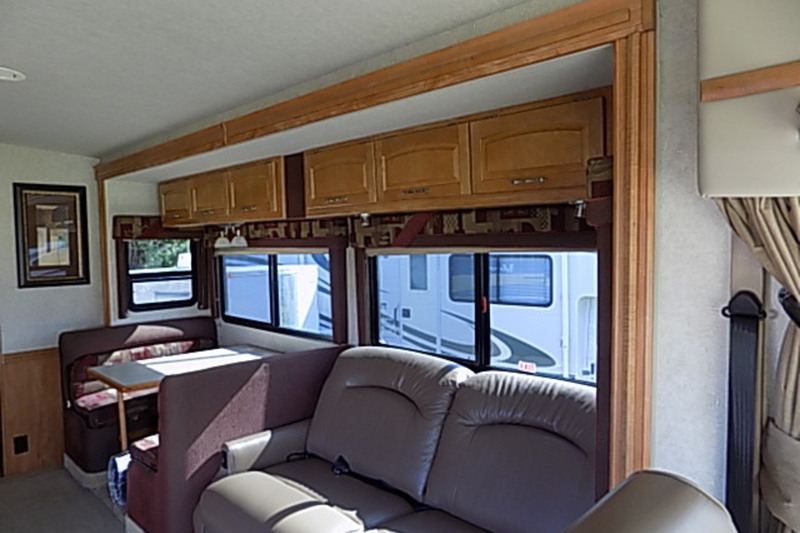 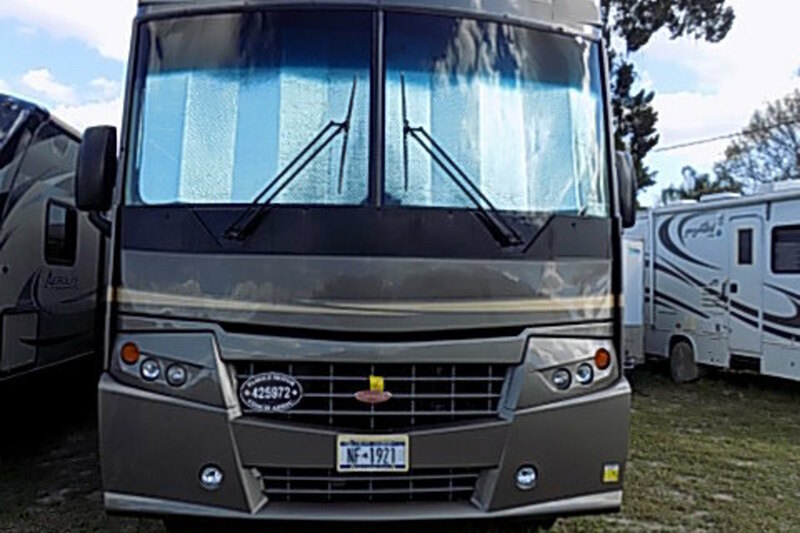 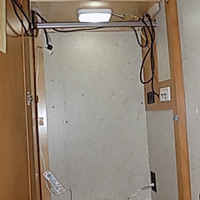 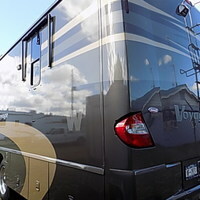 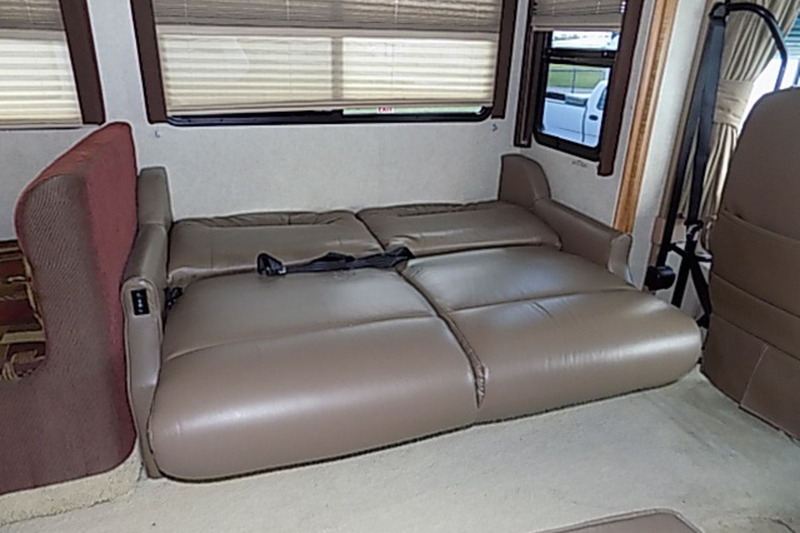 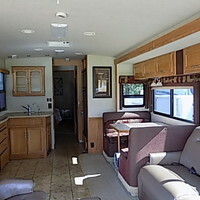 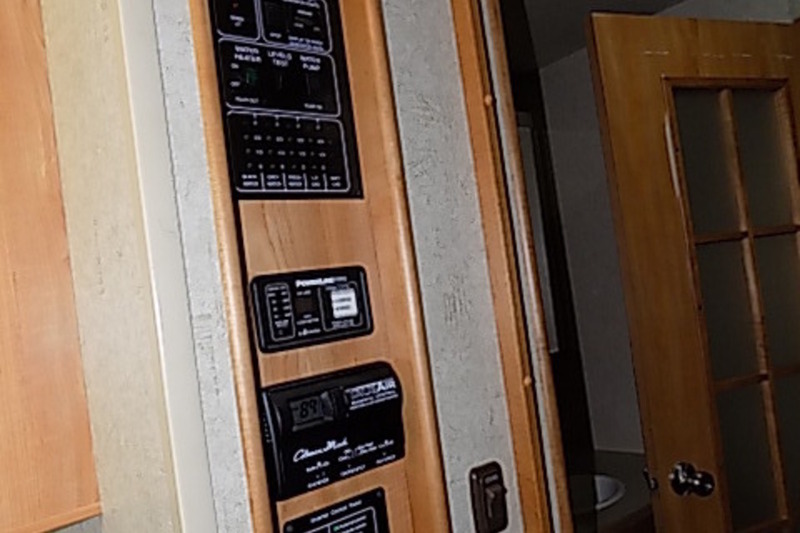 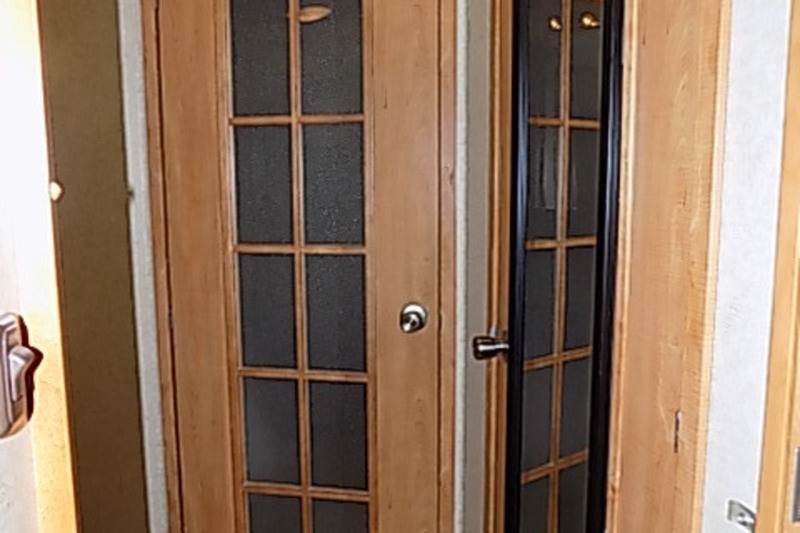 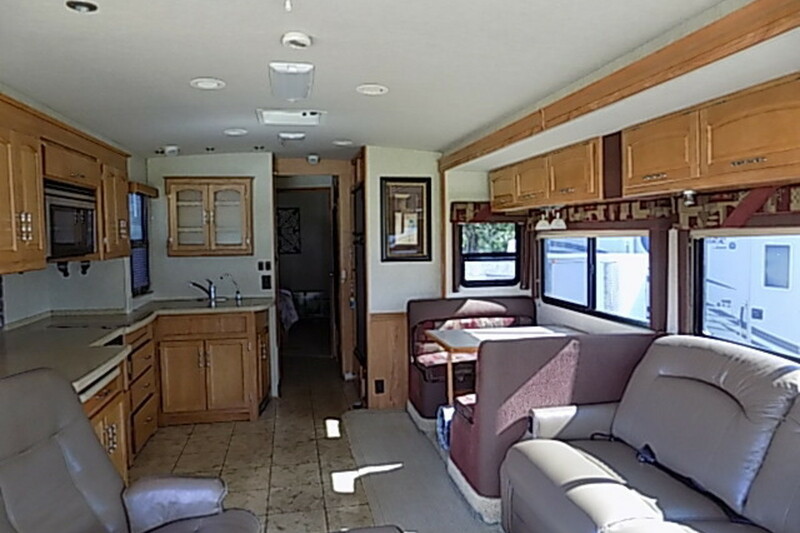 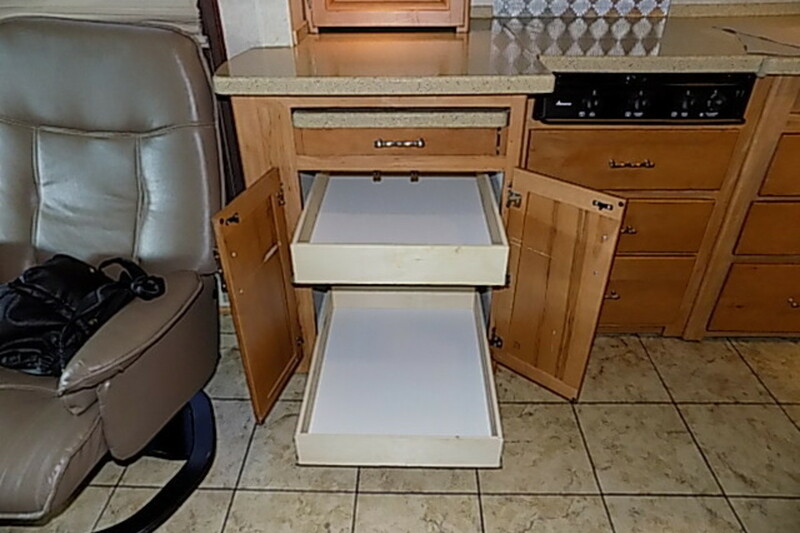 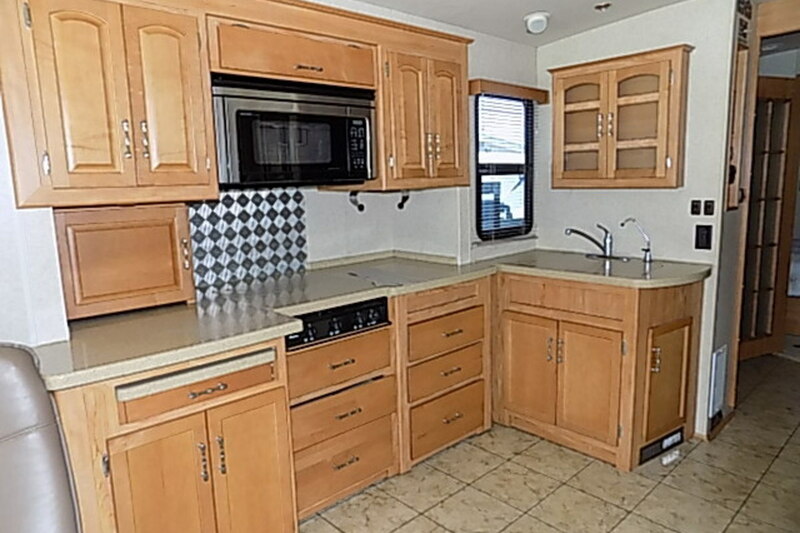 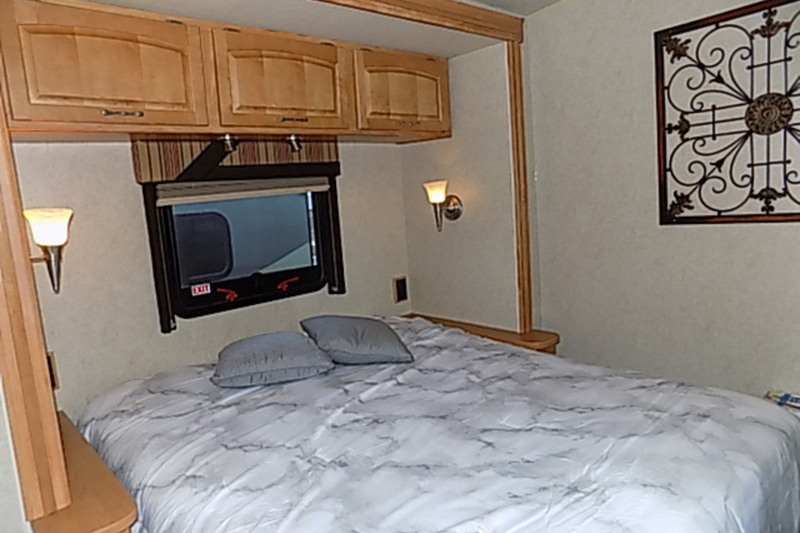 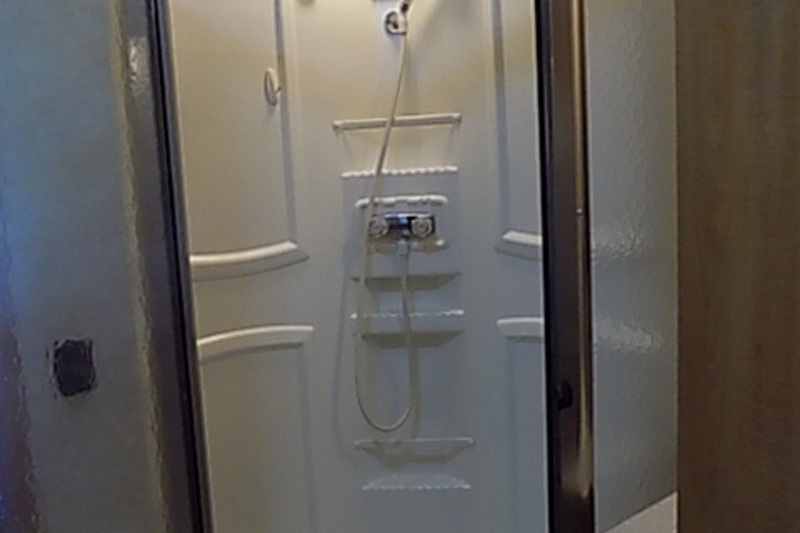 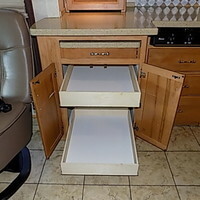 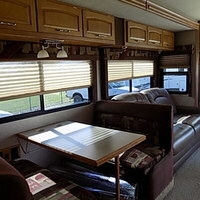 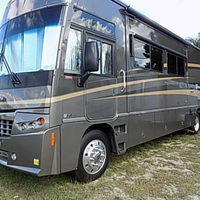 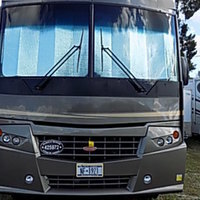 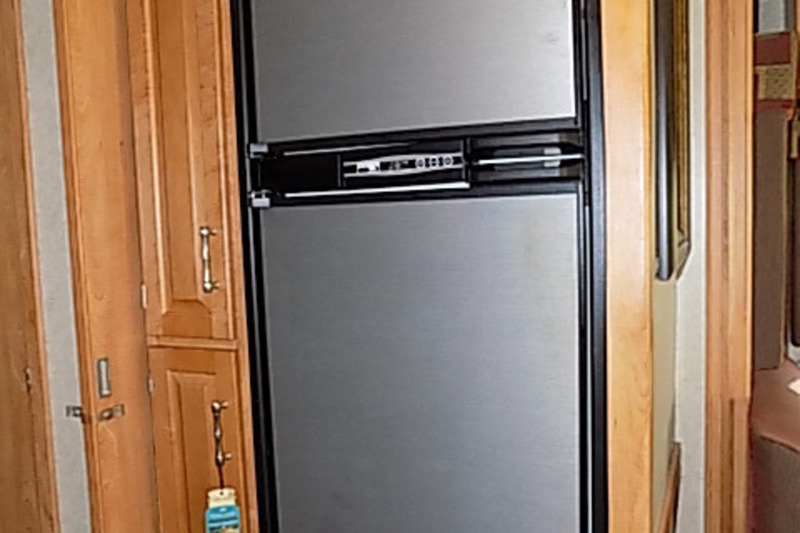 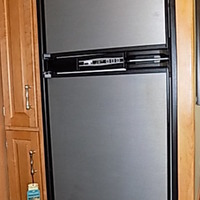 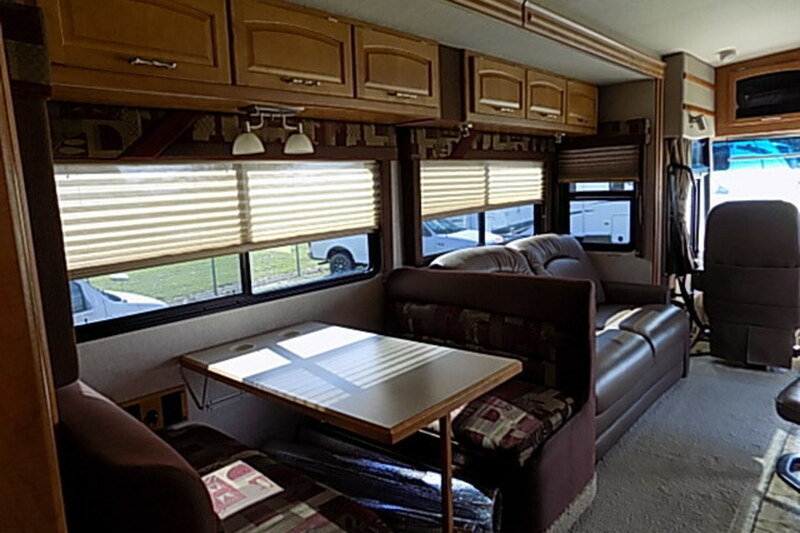 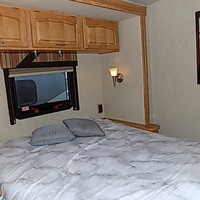 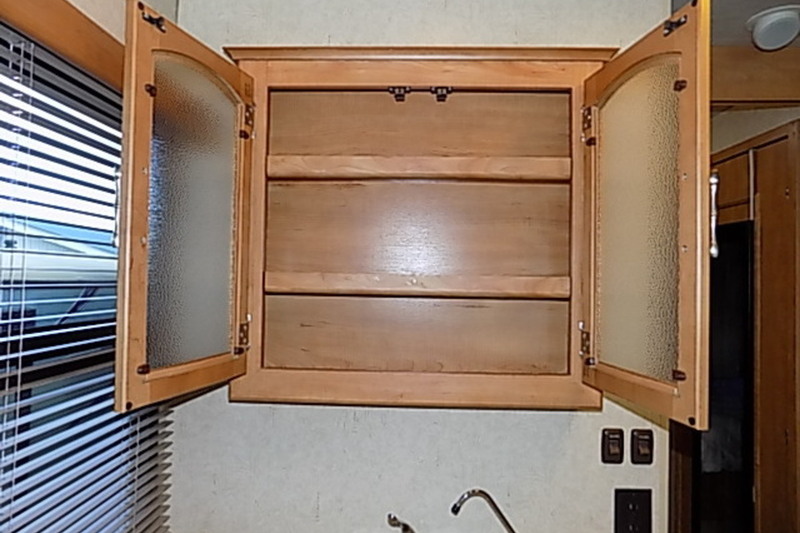 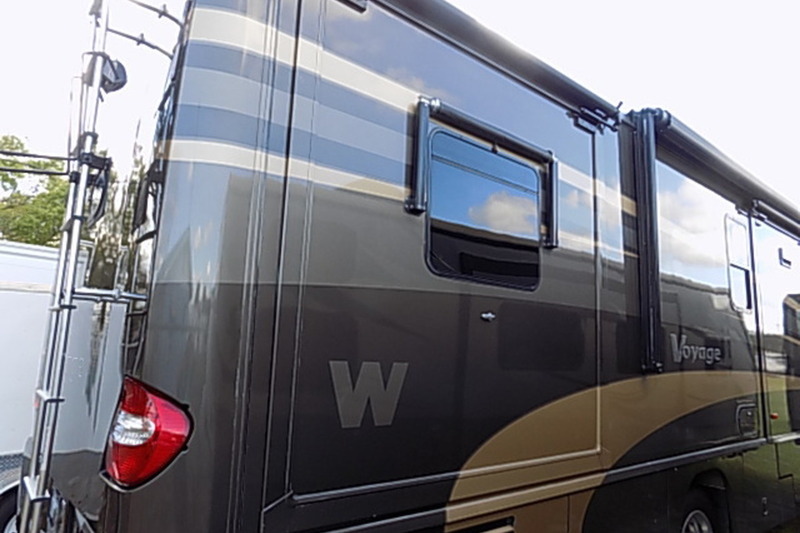 This is a clean coach one that you will be proud to own and has many features that are a plus to motor home travel. 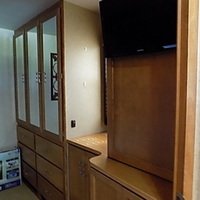 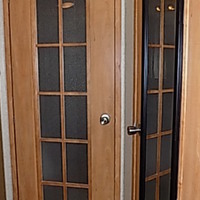 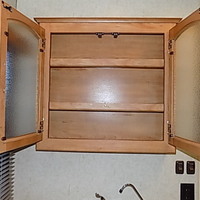 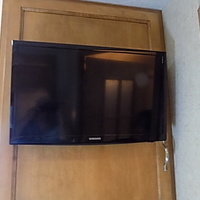 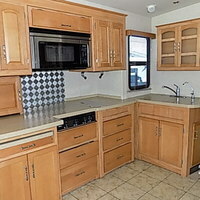 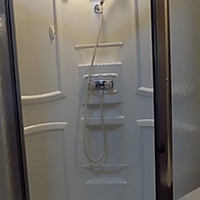 The day bed is comfortable; extras storage cabinets convenient, shower rarely used save for clothes storage, new mattress. 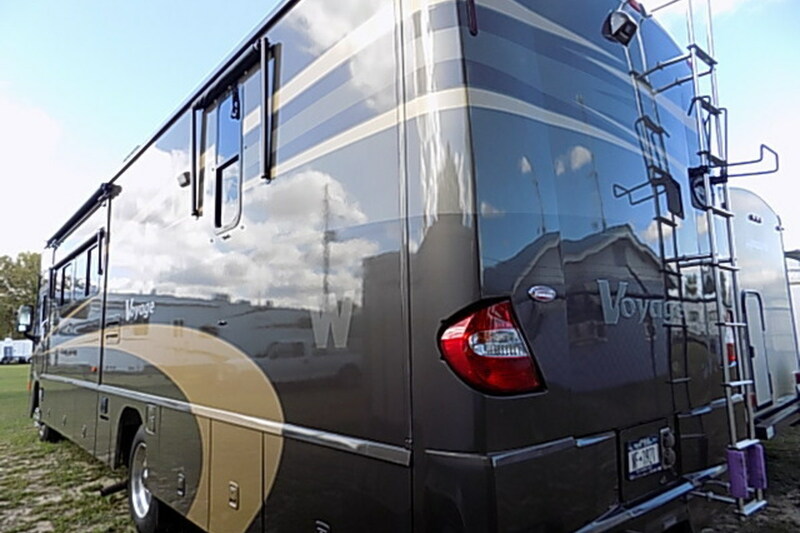 This coach will provide many more years of service with the original owner taking the bulk of the depreciation.